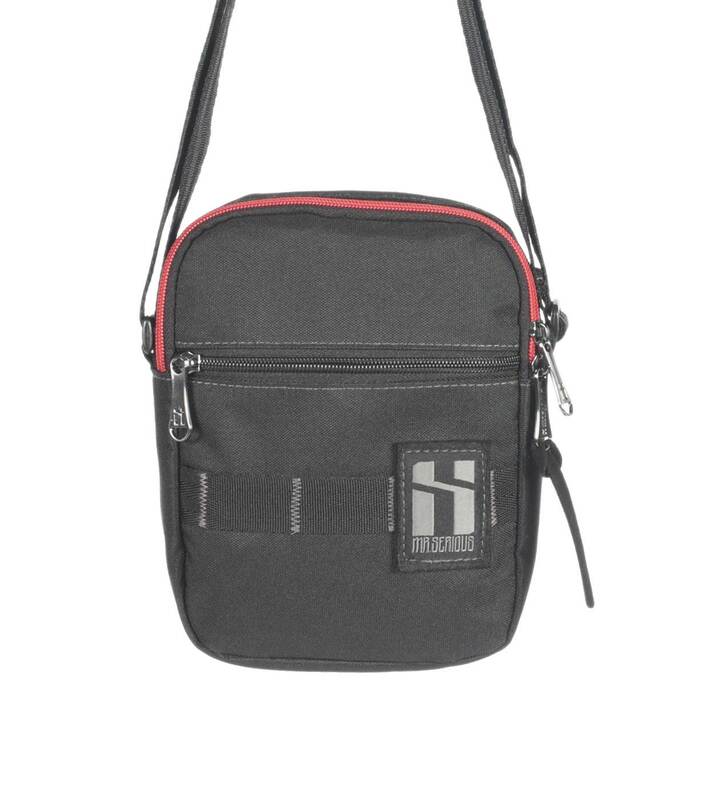 Mr Serious Platform pouch black - Fits passport and pocket camera. 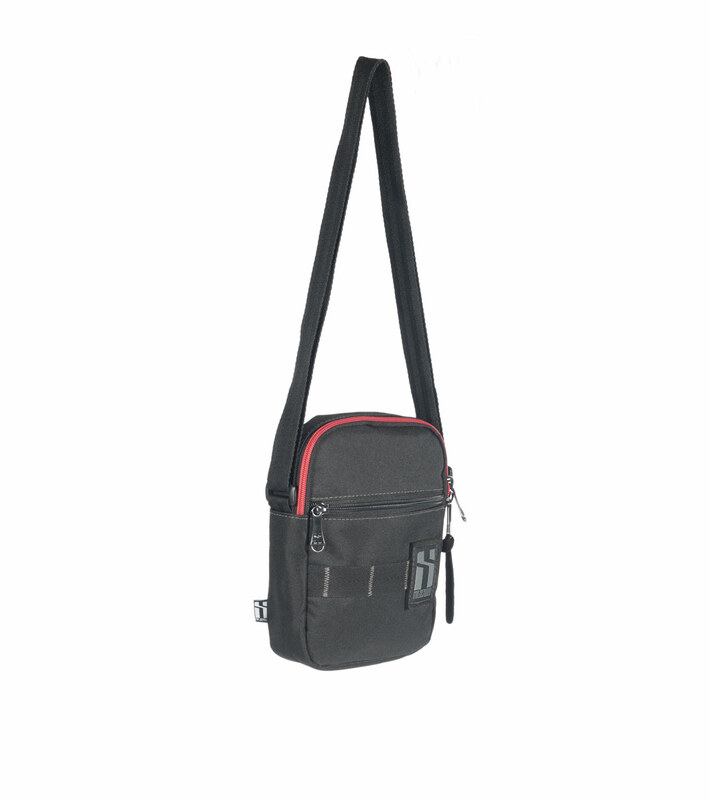 • Platform pouch is made of 600D polyester with waterproof backing. 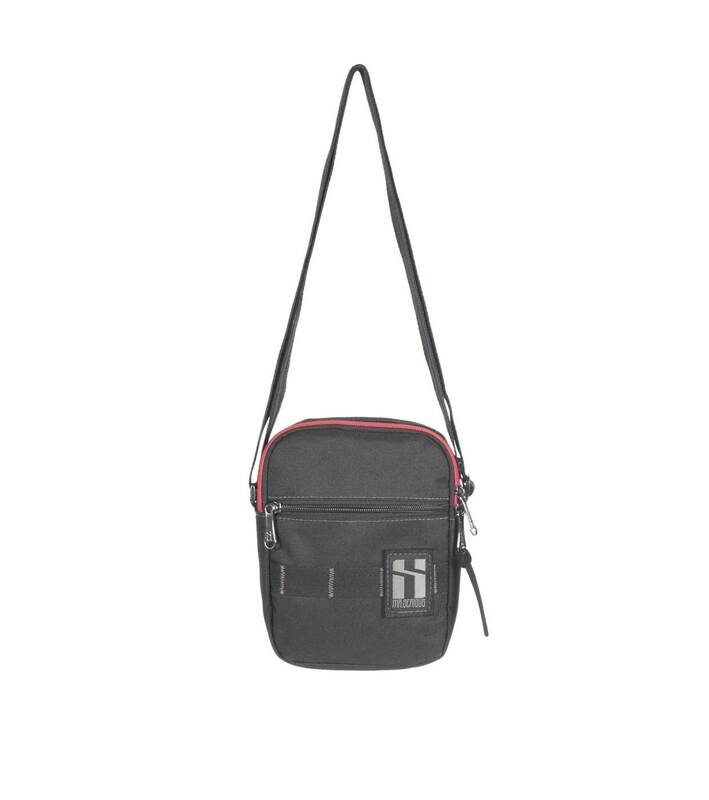 • 2,5 cm shoulder strap. 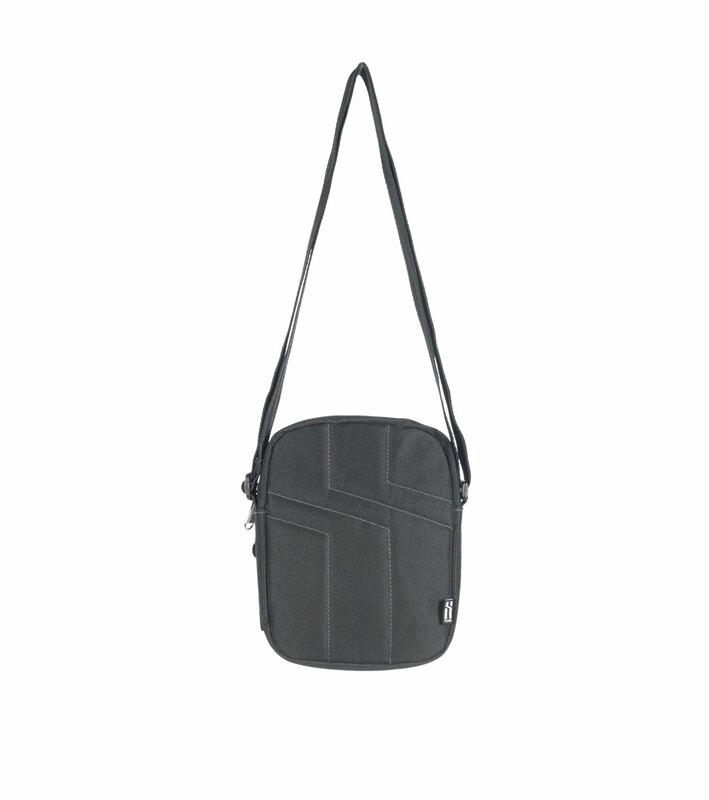 Size: 16×20,5x5cm, 1,6 litre capacity.